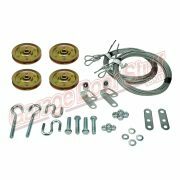 Included: 4″ Standard Pulley, 4″ Pulley Strap, Bolt, Nut & Washer. 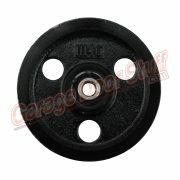 For bulk quantities (over 10 pieces) just email us with your state and zip for a quote! 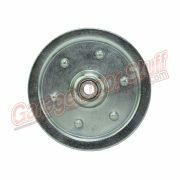 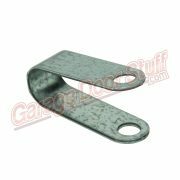 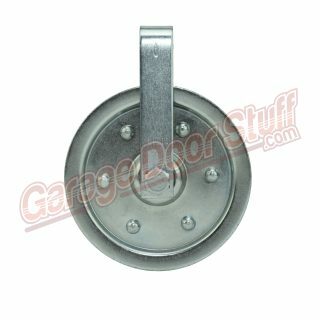 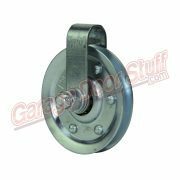 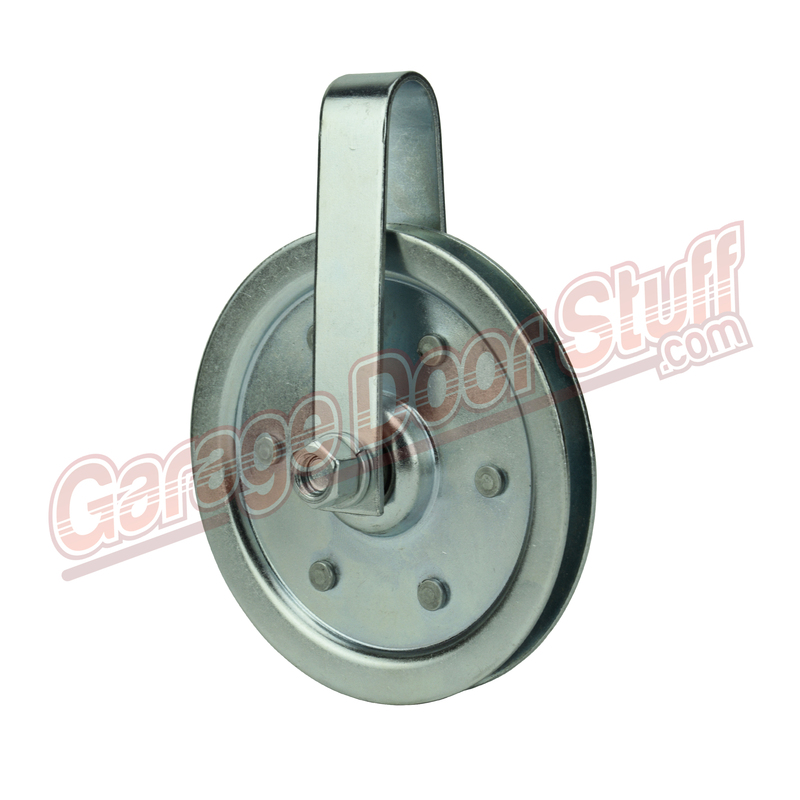 Sold individually – Pulleys should be replaced on the garage door at the same time and lubricated when doing normal bi annual service to the garage door.